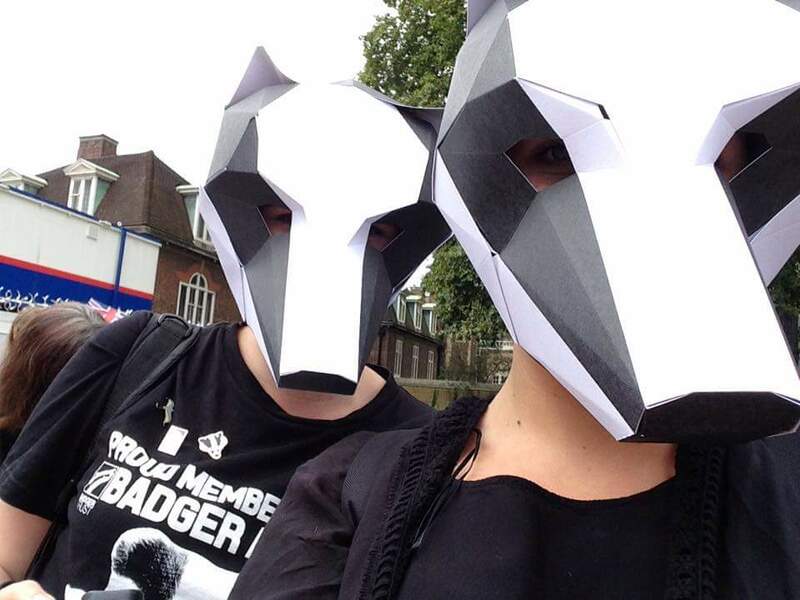 Raising the profile about how hideous this cull is very important. So has it been over the past weeks and months. Doing anything and everything to try and get through to those involved with making it happen. From what I’ve witnessed, read and heard, it hasn’t been easy at all, which is obvious! 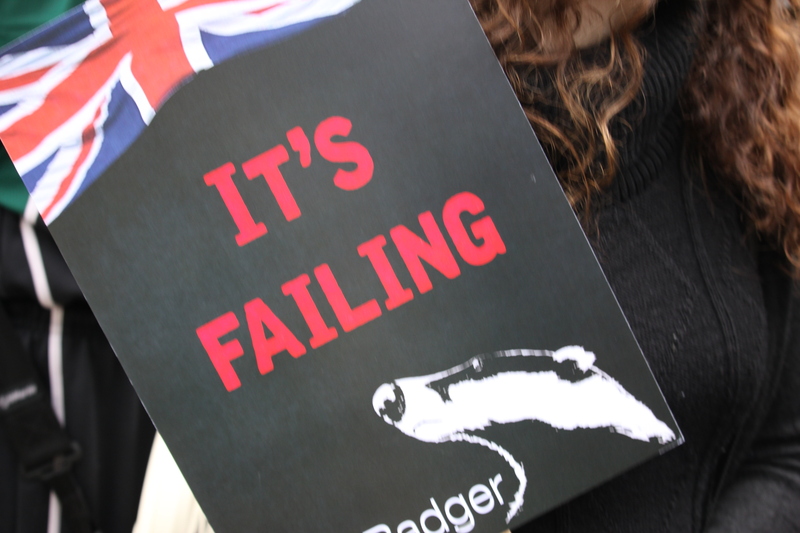 This fight isn’t just about the cruelty to the badgers and the science behind it but the policy and politics too. So as the culls have begun, it’s important to keep up the fight on every level. We must show them that we’re not going anywhere and neither will we ever give up. At the moment so many things are going on to fight against the cull, it’s quite uplifting in such a horrible situation. Although it is happening right now people haven’t given up at all. I certainly felt very hopeless last week when I heard the news, especially about Dorset, but giving up is the worst thing you can do, it’s all about turning it into positive energy and strengthening the fight. 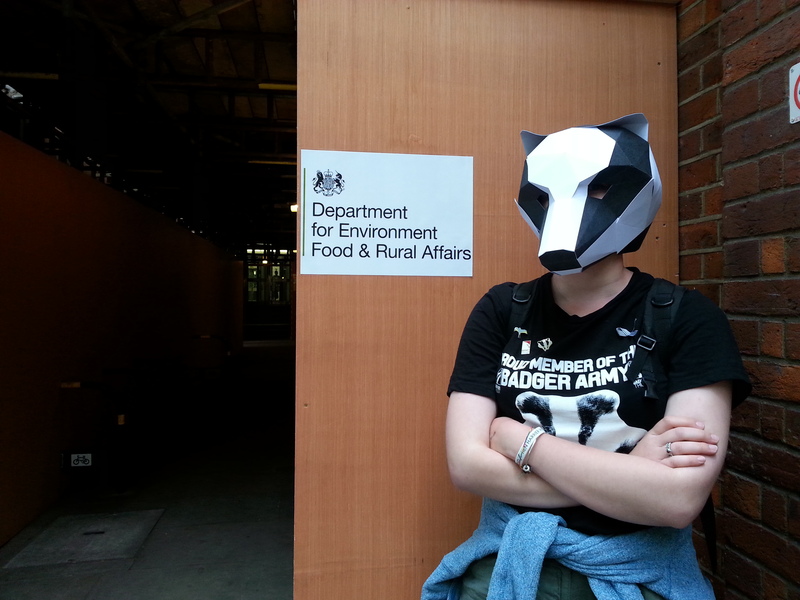 As you may know there’s a whole bunch of dedicated people patrolling the cull zones. I follow what’s happening and how their doing via social media. It looks a very, very tough job for them all. Whether it’s the lack of sleep or some of the sights they witness, it must be hard. But these people are just brilliant, they still go out and are still doing everything they possibly can. Unfortunately though, they do need more support. By that I mean more people and funds. By having more people patrolling with them at night that’s more badgers lives saved, actual lives saved. Whether it’s releasing them from cages before they’re shot, monitoring the setts or patrolling the local area to see what activity is going on. This is the third time I’ve given details away on my blog but they really do need your help. I really would like to go and spend a good amount of time helping with all the work they’re doing in the cull zones but unfortunately at the moment I only have at least one weekend planned. As you’ll probably know, in a situation like this you just want to do what you can and as I mentioned it’s important to keep the fight up on all grounds, keeping the pressure up. So much so a rally at Westminster took place yesterday afternoon. The rally started at 12 and took place at Old Palace Yard. 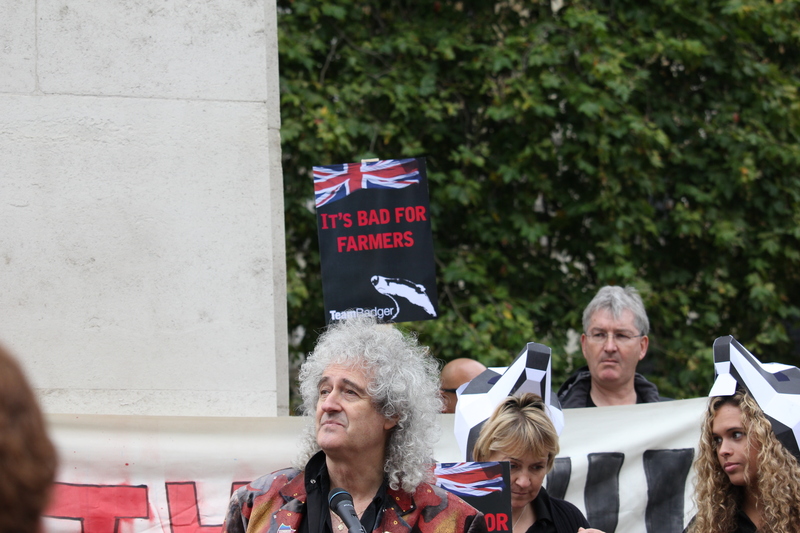 People gathered, placards were held high and badger masks were handed out, then a crowd of people turned up with placards and Brian May. He always seems to do a superb job. He raises a lot of awareness on social media and in the media and not just for badgers either. Everyone was advised to wear black as it was acted as a funeral. 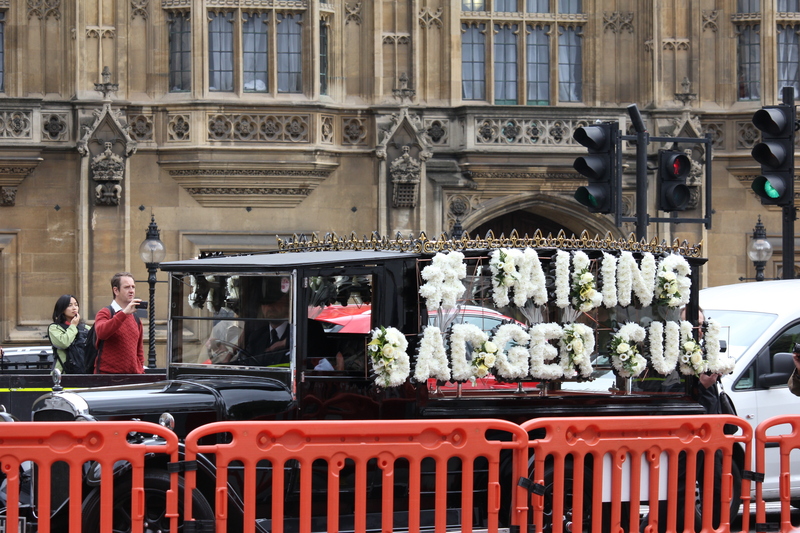 They also had an old hearse with flowers shaping #TeamBadger and #FailingBadgerCull along with ‘2263 RIP’. It was a very strong and stern message to those on the opposite side of the road. 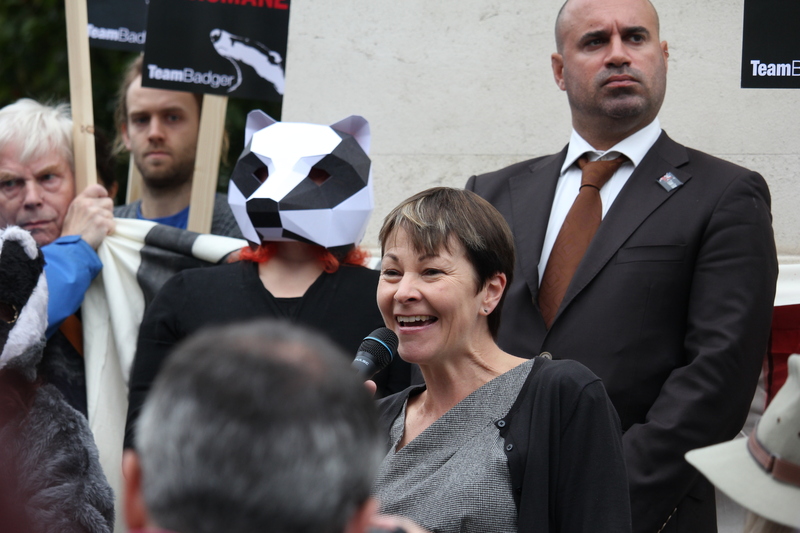 There was a variety of talks, from MPs such as Caroline Lucas (Green) and Angela Smith (Labour) to Will Travers (Born Free foundation), Hilary Jones (Lush), Pauline Kidner (Secret World), Peter Martin (Badger Trust), Marc the Vet, Brian May and a few others too. After the talks there was some gathering, chatting and lots of interviewing as there were lots of journalist about. I really enjoyed Caroline Lucas’ talk, it was very powerful and clearly expressing that we will win. On the way back to our train we happened to pass near this rough place and I couldn’t help but use the opportunity to get this photo.